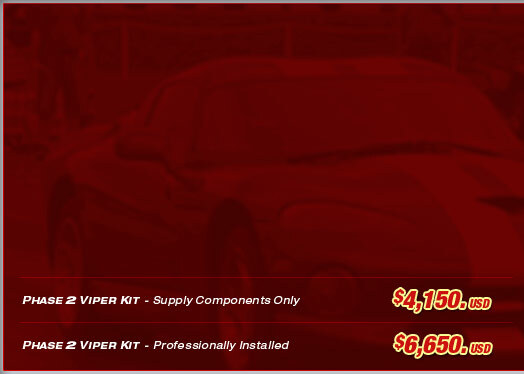 The Phase 2 System can provide better engine acceleration and increase power output by more than 100 horsepower over the factory rating for the Dodge Viper. 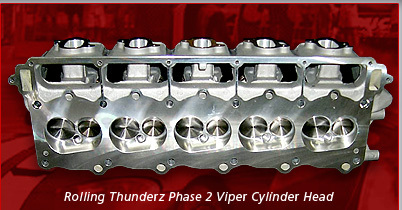 Rolling Thunderz specializes in performance upgrades for Dodge Viper Cylinder heads with sophisticated cylinder head modification services that are scientifically advanced. 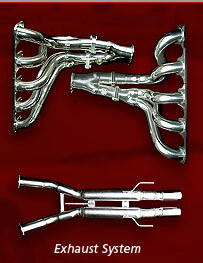 Rolling Thunderz extensive experience in understanding the many different Viper street car and race car heads provides us with the unique ability to offer custom cylinder head modification services that are specifically designed for each type of cylinder head from the first generation Viper RT/10 heads to the new Viper SRT heads. 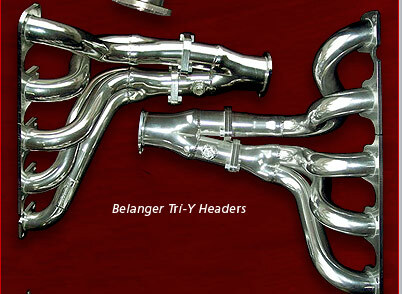 The Phase 2 Cylinder head system offers additional porting modifications for improved airflow with stainless steel 2.02 intake and 1.60 exhaust valves, stronger valve springs and light weight titanium retainers that enhance efficiency and improve the acceleration rate of the engine. 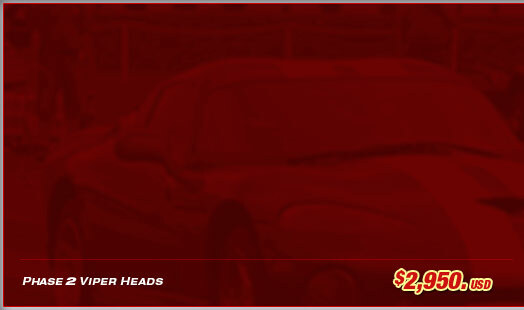 This cylinder head upgrade offers a reliable and efficient increase in V10 engine power and a very desirable improvement in performance and acceleration. 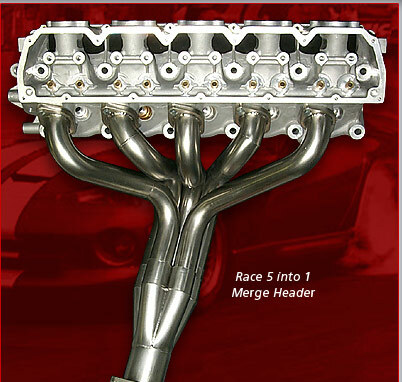 Performance increases of 50 plus horsepower have been reported with the use of our Viper Phase 2 cylinder heads, when good intake and exhaust system upgrades are already installed. 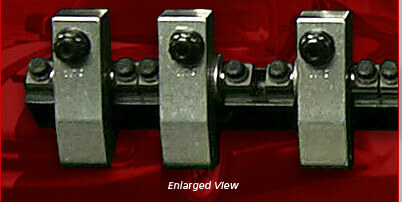 Shaft mounted rocker arms with 1.7 ratios recommended for optimum performance. 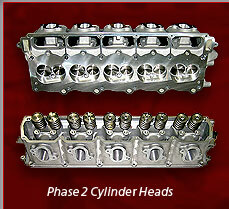 Phase 2 cylinder heads have more extensive porting modifications. 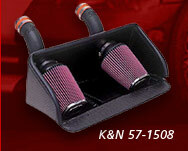 New valve springs and light weight titanium retainers. 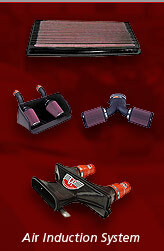 The Phase 2 Cylinder head and T&D shaft mounted rocker arm kit delivers more power and better acceleration over our Phase 1 Kit. 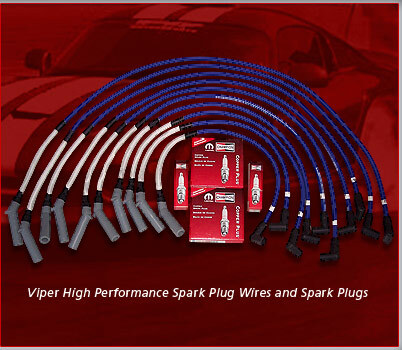 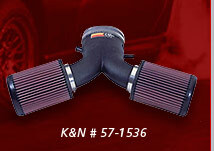 This kit can deliver an additional 50 plus horsepower increase for Vipers that already have good headers & exhaust system. 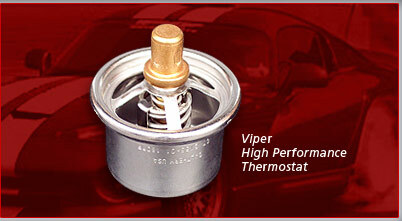 The Phase 2 Kit is a very good upgrade for older Viper engines that require revitalization. 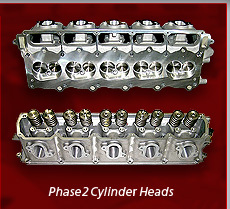 The Phase 2 Cylinder Heads are more extensively modified to generate more power and better performance than our Phase 1 cylinder heads. 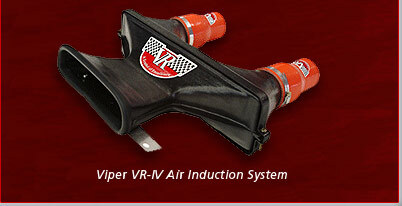 The Viper heads receive high technology porting and polishing modifications.